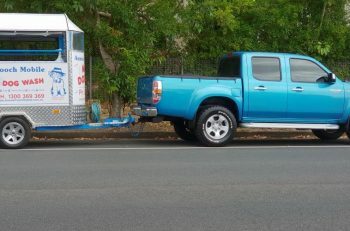 If you have bad credit but need a car loan Gladstone Qld, Auto Credit Now can help you! We’ve helped thousands of Queenslanders secure vehicle finance even if when they’ve been in a difficult financial situation. Our car finance options can even help re-establish your credit rating – plus you’ll get access to quality vehicles from our exclusive dealer warehouse. Apply online today or call our friendly team on 07 3607 9369. Auto Credit Now has thousands of happy customers. 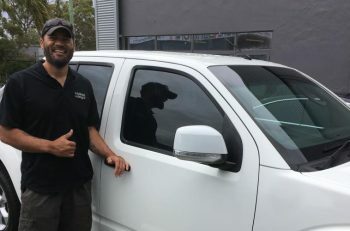 Here’s how we helped a Gladstone couple secure finance – and great vehicle – despite having a bad credit history with some defaults. The Central Queensland couple were looking for a reliable 7 seater to run the family around, and we are able to source a 2012 Holden Captiva with low kilometres. The couple flew to Brisbane to our warehouse to collect their new wheels. With fast, friendly service – we’re people helping people. We manage every step of your application process to help get you the best outcome. Here’s five more reasons your next phone call should be to the team at Auto Credit Now. Credit problems, no problems. We have car finance options to cover every financial need – poor credit history, discharged bankruptcy, defaults, no deposit or never had credit. We’ll try to help! FREE 12 month warranty on all vehicles. We can help ABN Holders, self-employed or contractors – in addition to personal use approvals. Our car loan will help re-establish your credit rating. We have access to a huge range of quality SUVs, 4x4s, work utes and more in our exclusive dealer only warehouses. If you live in Gladstone or North Queensland and need help getting a car loan, speak to Auto Credit Now. Call us on 07 3607 9369 or apply online today.